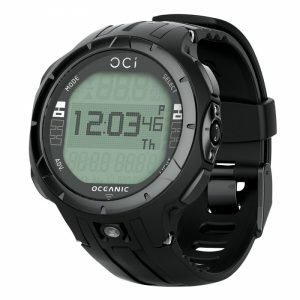 Introducing the OCL, a fully capable dive computer packed into a stylish and amazingly low-profile design. 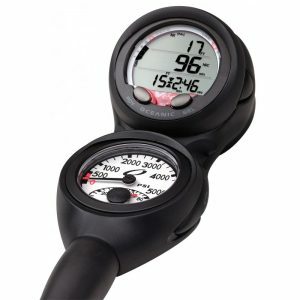 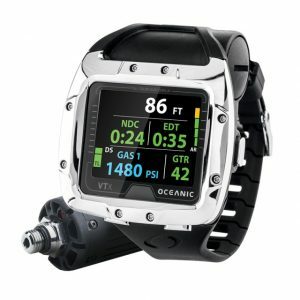 This dive computer’s uniquely small form factor means that it doesn’t have to live with your dive gear between dives. 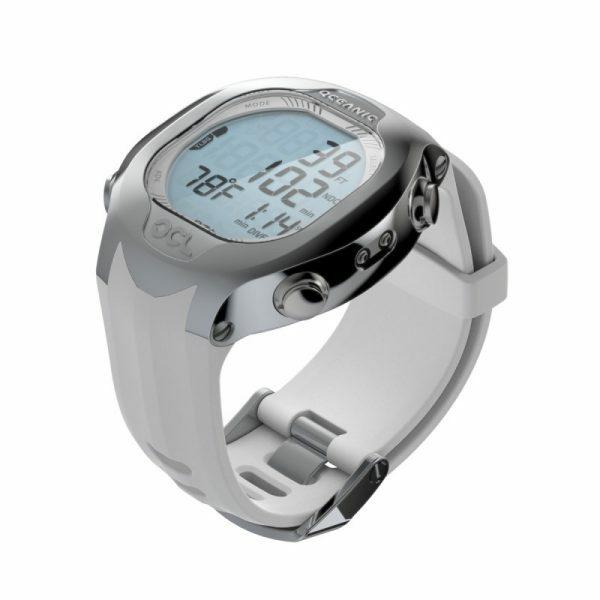 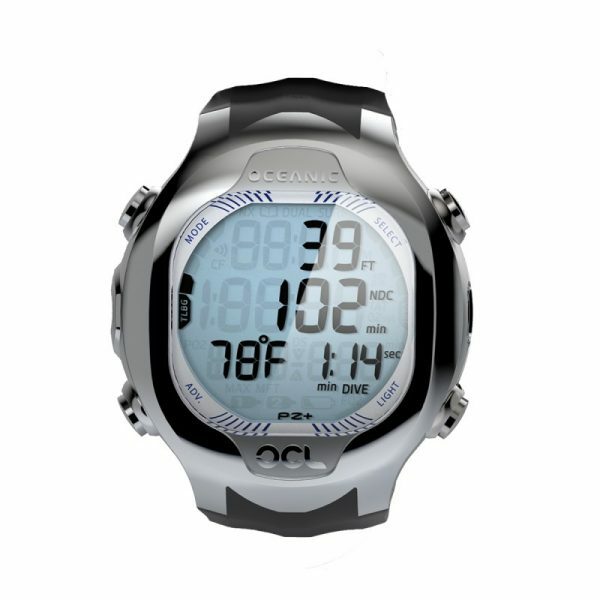 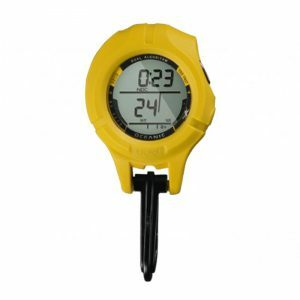 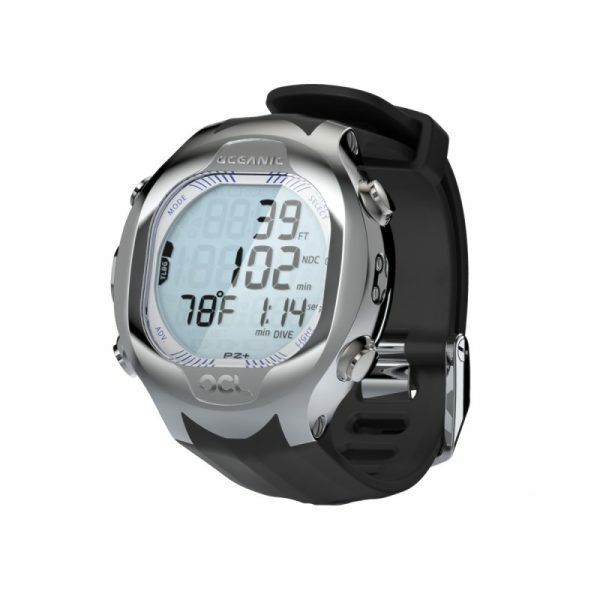 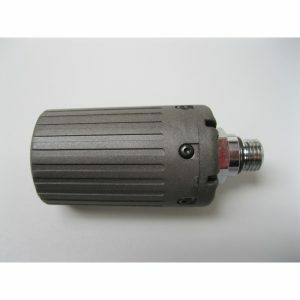 The OCL features Oceanic’s exclusive Dual Algorithm, custom alarms, Nitrox compatablity and replaceable batteries. 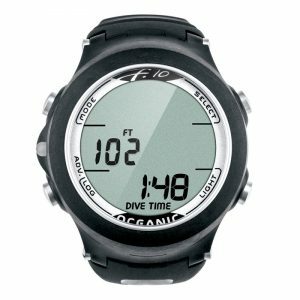 It’s as at home in the office as it is 100 feet down and with you everyday.